The surge in global commodity prices during 2006-08 coupled with the global financial crisis of 2008-10 presented a tremendous development challenges for South Asian countries. The huge loss of income from the terms of trade shock worsened macroeconomic balances, fueled rapid inflation and hurt growth. 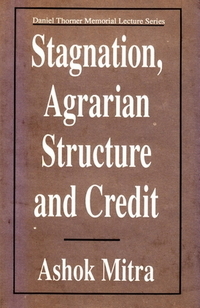 The global financial crisis is further worsening the situation due to falling economic opportunities and government revenues. South Asian countries need to accelerate reforms to avoid a serious down turn in economic activity, investment, exports and income. Governments in South Asia have responded by stabilizing domestic food prices through a range of shirt term measures. Some of the policies employed, such as export bans, are not consistent with long term welfare of the country or the region. Safety net interventions need to be made consistent with longer term poverty reduction strategy and fiscal sustainability. Policy attention now needs to shift towards increasing farm productivity, improved rural infrastructure, and lower the vulnerability of the poor. 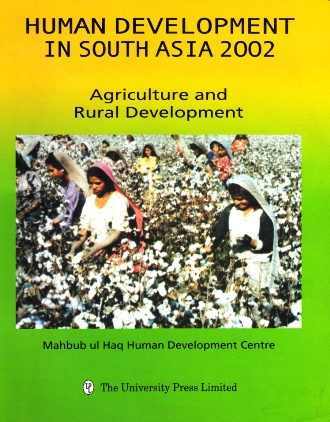 The book draws on international and South Asian country experiences to guide public policies in ways that help improve the performance of agriculture and reduce the vulnerability of the poor. The Conference brought together international country experts whose in depth analysis will provide a useful reference for policymakers, academics and members of the donor community.